The Coral Lamp by David Trubrige. 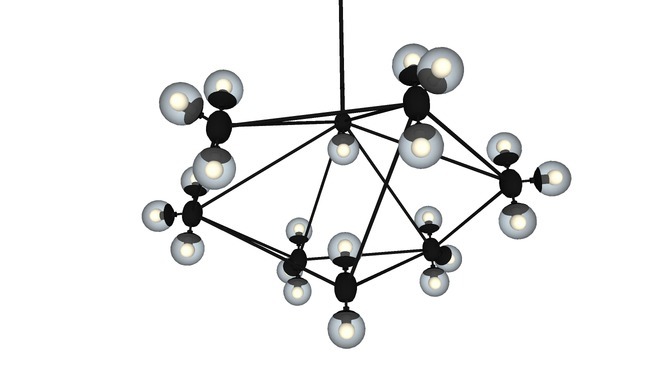 This nature-inspired lamp can either be bought ready-assembled or as a flat pack kit, comprising identical, interconnecting pine plywood sections. 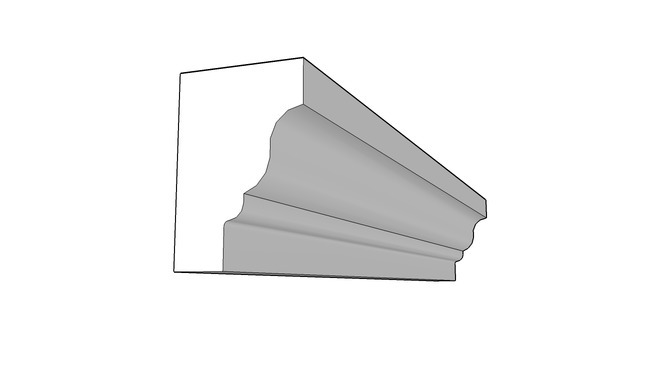 CertainTeed offers a great selection of crown moulding profiles as well as trims, siding, and soffits. 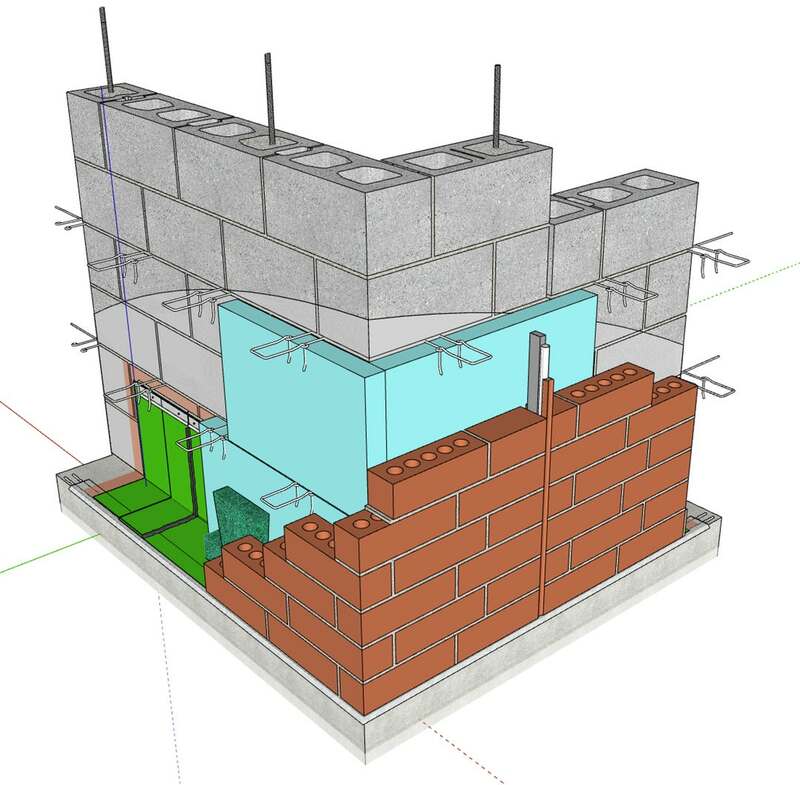 The International Masonry Institute is providing fantastic 3D construction details in a variety of collections ranging from masonry, roofing, rainscreens, and more. 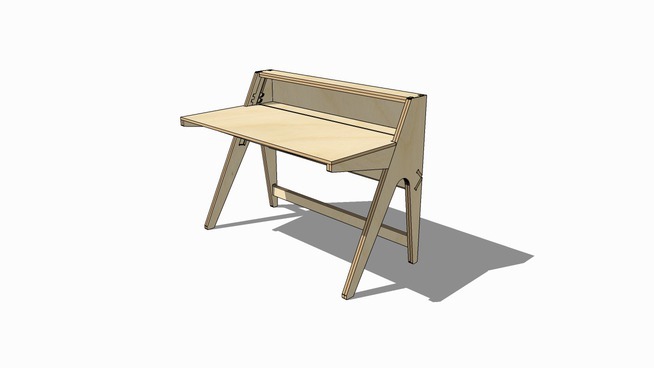 Architizer has put together a great list of essential Sketchup tools to master. These are a must to know for any Sketchup modeler. A smaller version of the regular Lift desk, which can comfortably accommodate a single user. 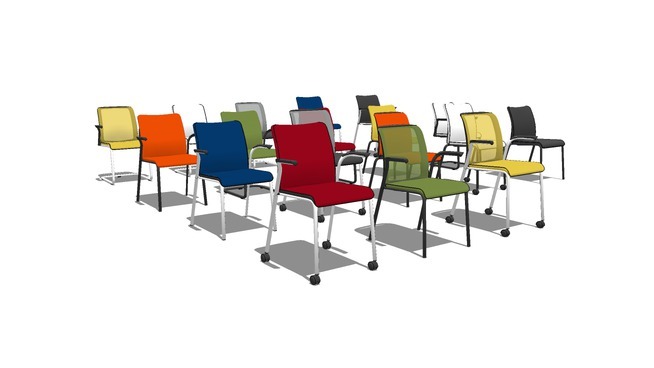 Reply offers a complete, global family of seating including both task and guest chairs. Work happens in many places. Choices for seating are abundant with Reply – a complete family of comfortable value-friendly chairs that are as nice to look at as they are to sit in. Fantastic collection of furniture seating provided by Herman Miller. 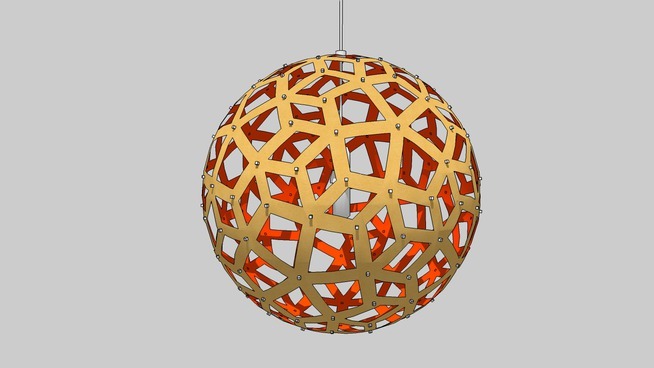 Sketchup 2016 is here and available for download! Reference, sync, comment, report, and share: SketchUp 2016 is more connected than ever to the projects, information, and people you work with. Add another level of detail to your models with a wide range of appliances made available on 3D Warehouse by Bosch. 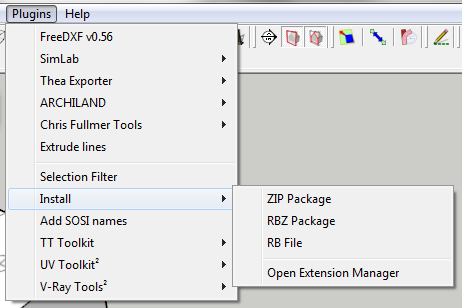 Sketchup plugin creator ThomThom has created a great plugin that allows easy installation of RBZ, ZIP, and RB files. After the introduction of Sketchup 2014, it became somewhat of a hassle to install RB files so this nifty plugin is greatly welcomed. 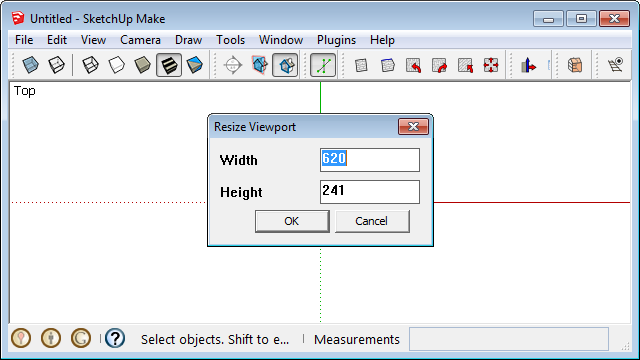 Viewport resizer by Eneroth3 is a great plugin that gives you the ability to export an image from Sketchup at any image aspect ratio you want. 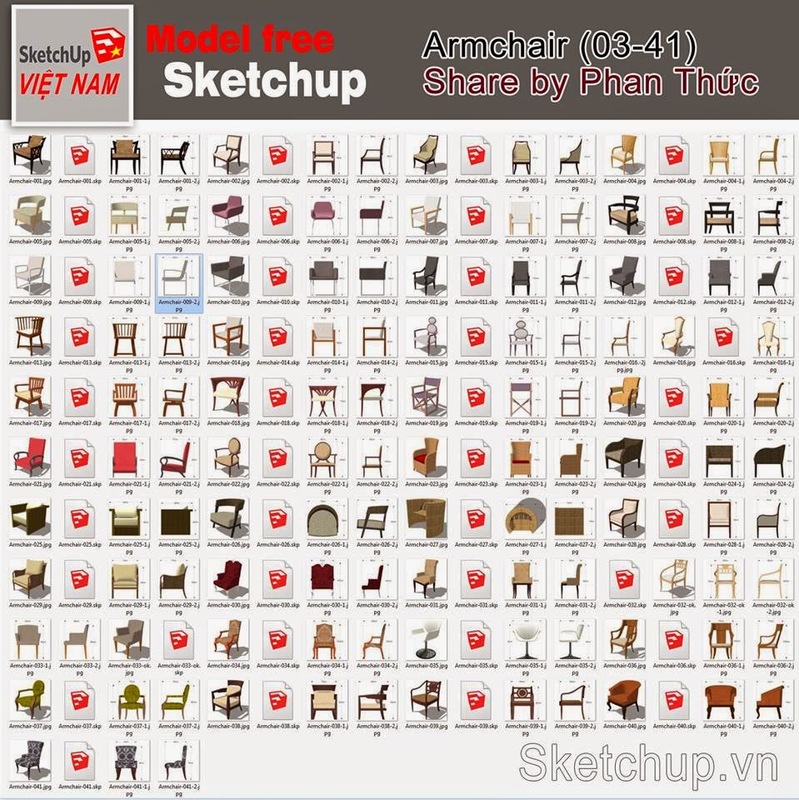 Facebook user Việt Nam offers a large collection of nicely modeled arm chairs. This ceramic tile texture uses three sizes of horizontal brown tiles organized in an off-set pattern.